1 Bedroom Upper Floor Flat For Sale in Gloucester for Asking Price £55,000. 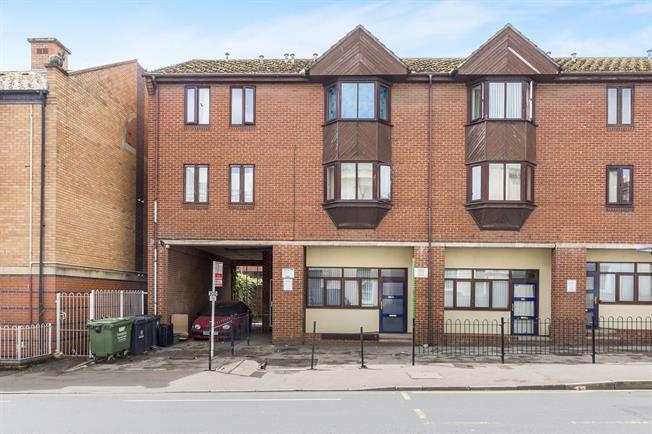 Taylors are delighted to be presenting to the market this well maintained one bedroom market, chain free. Accommodation briefly comprises entrance hall, bedroom, bathroom, living area and kitchen. This property presents the perfect opportunity for any first time buyers or buy to let investors so give Taylors a call today!